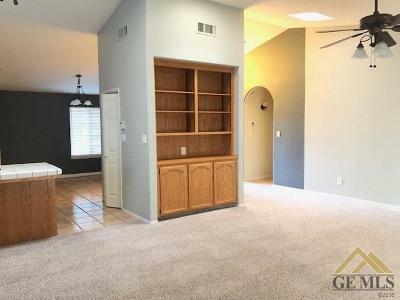 Don't miss this adorable, turn-key home in Stone Creek. 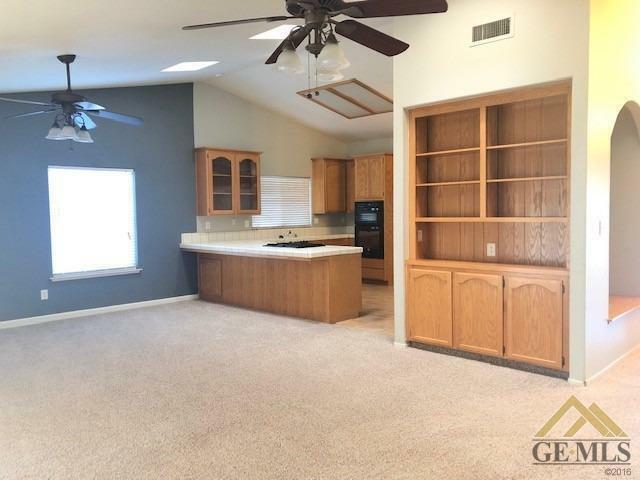 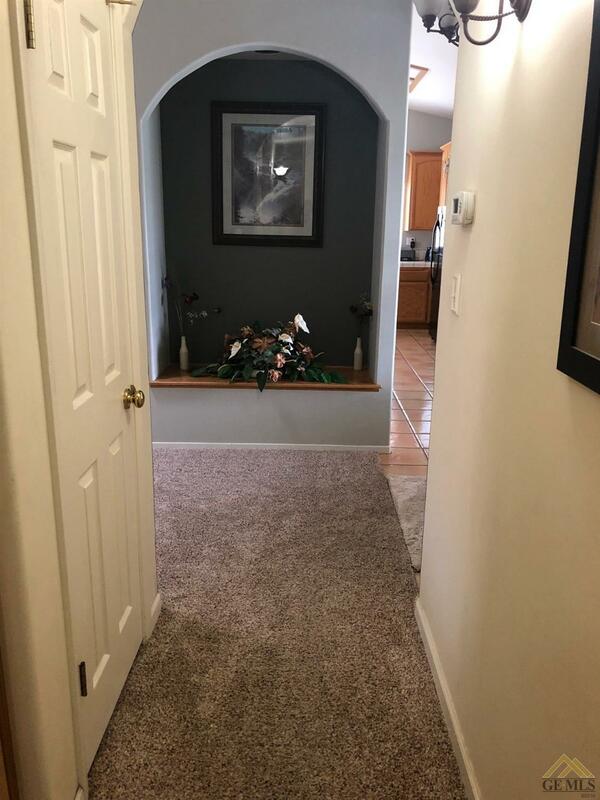 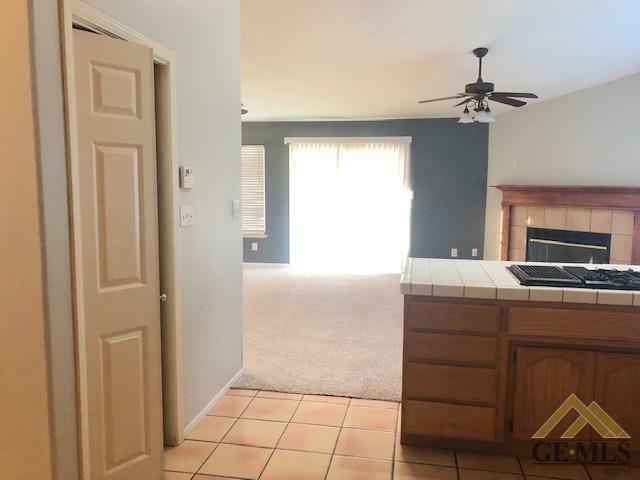 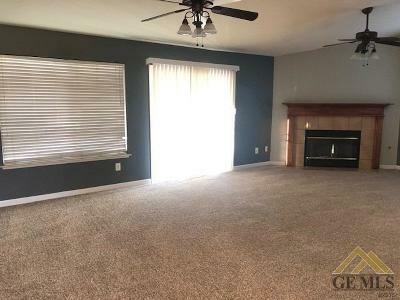 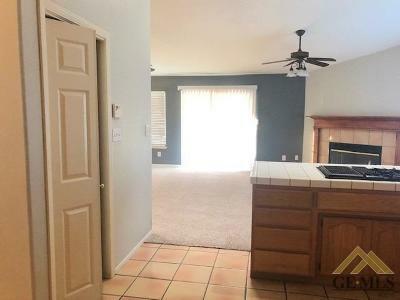 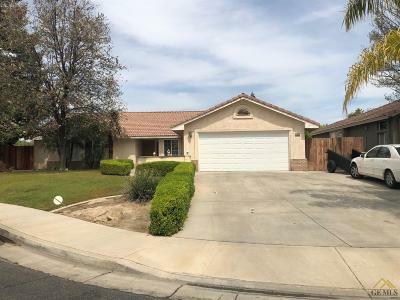 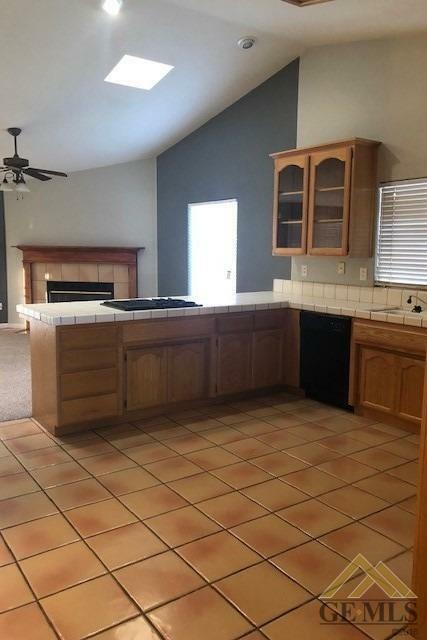 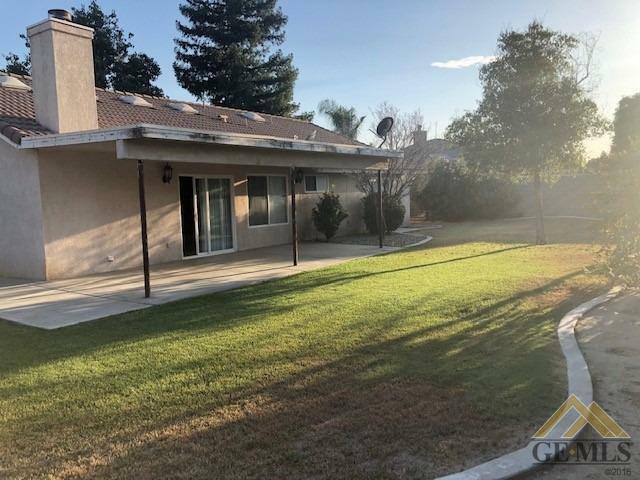 This 1899 sf home features 3 bed, 2 bath, ceiling fans throughout, vaulted ceilings, fireplace, laundry room with storage, newer microwave and oven. 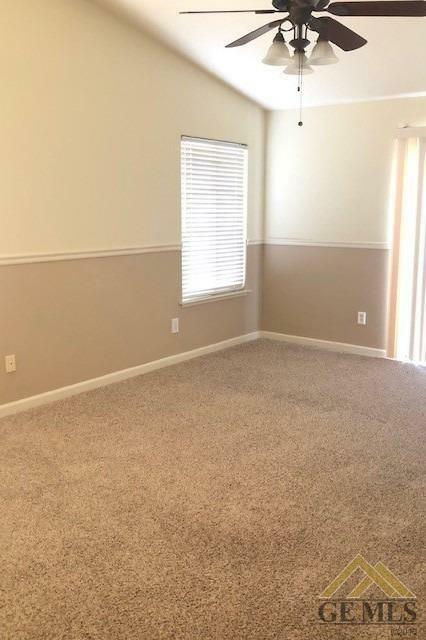 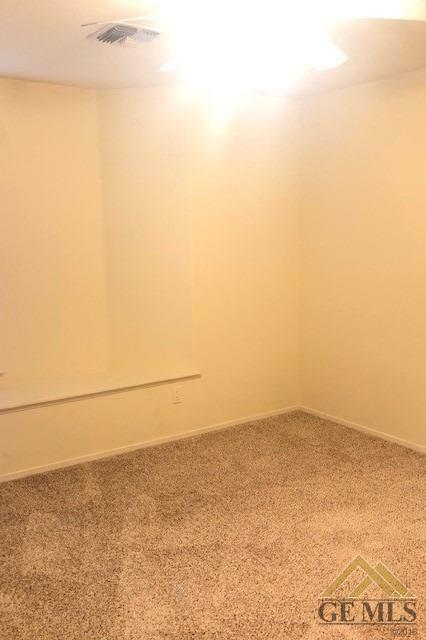 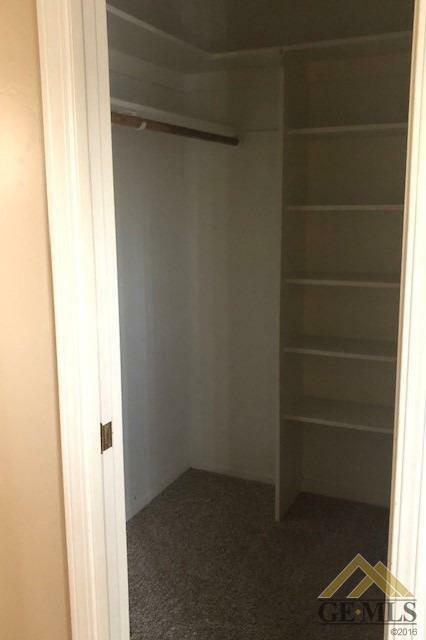 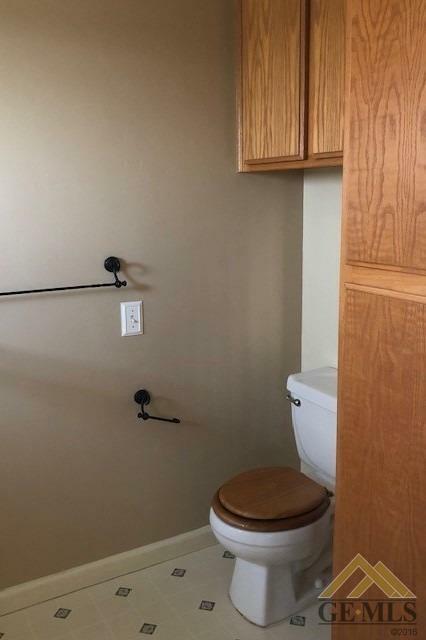 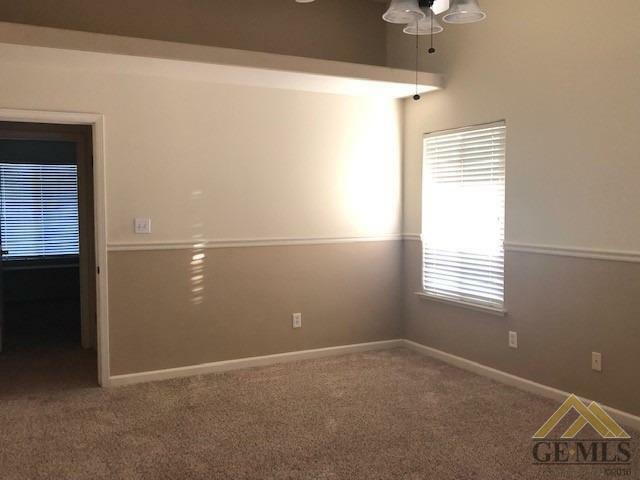 Also, off the garage is a bonus room with a sink as well as heat/AC that is perfect for a gym, workshop, or hobby room which brings total sf to 1970. 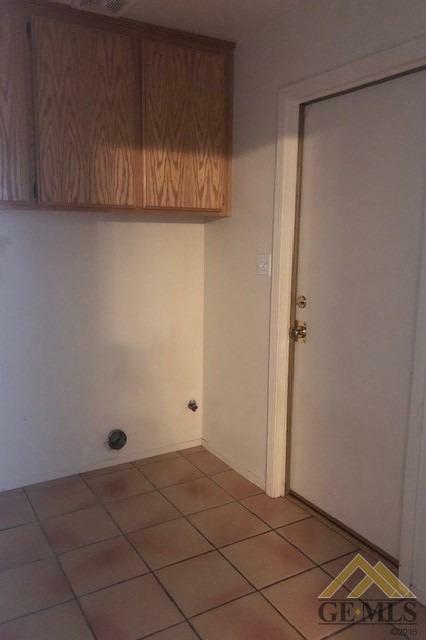 RV pad with extended cement provide plenty of room for a boat. 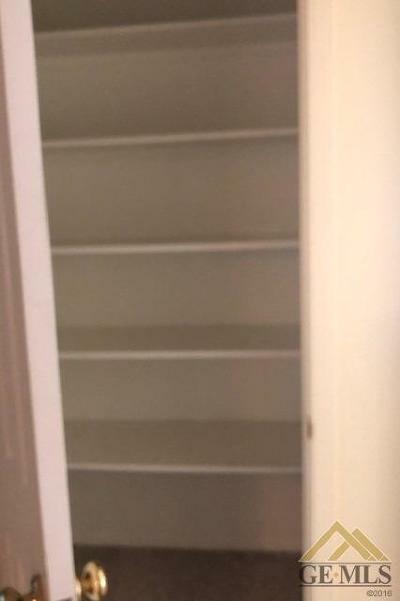 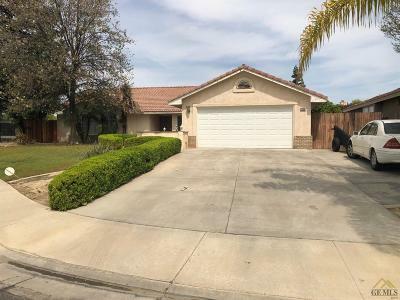 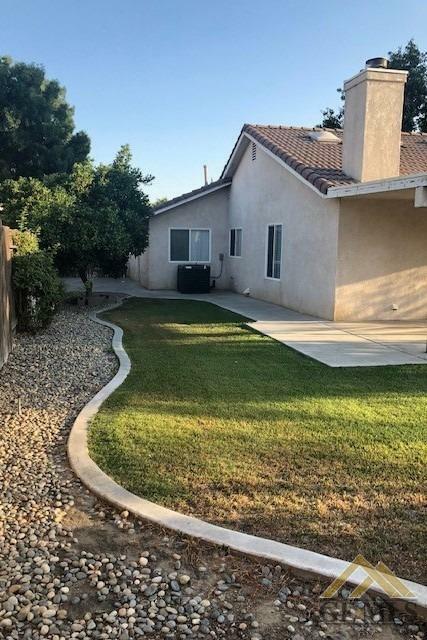 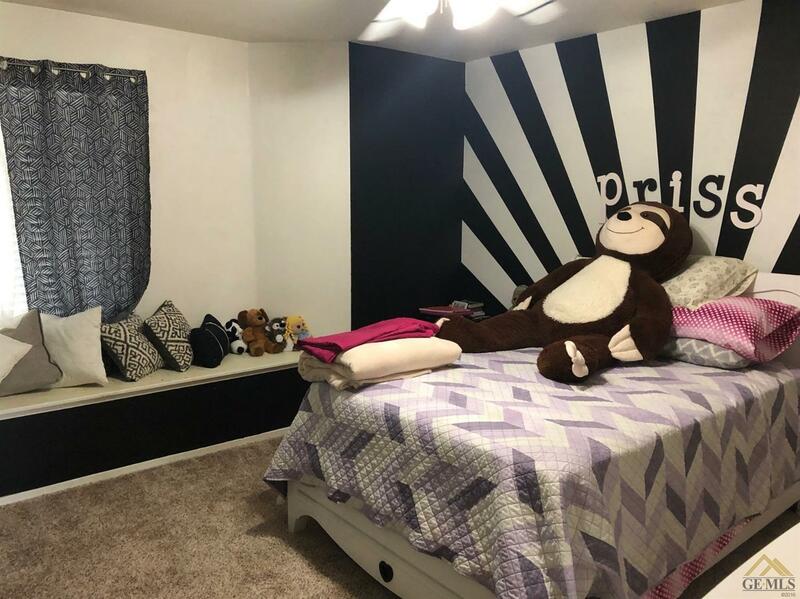 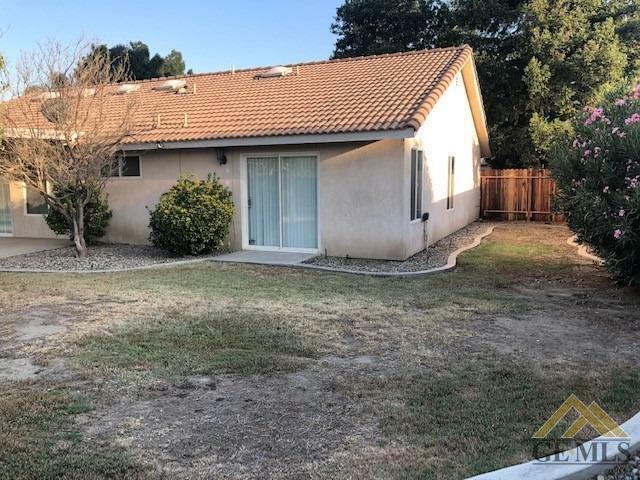 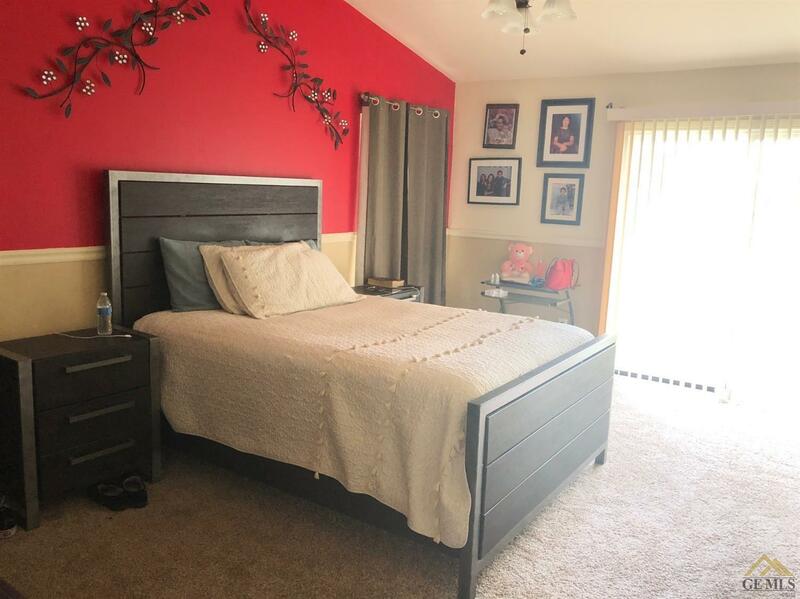 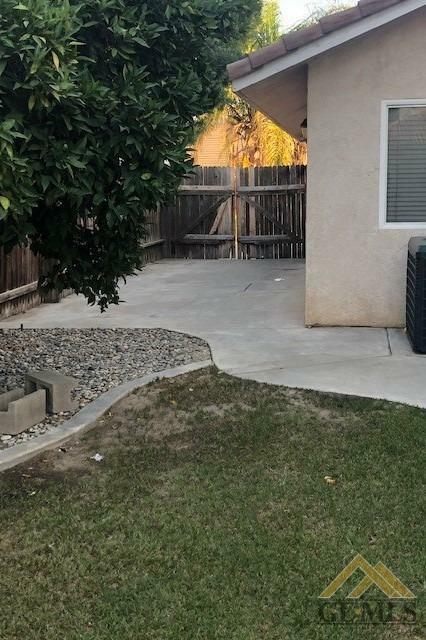 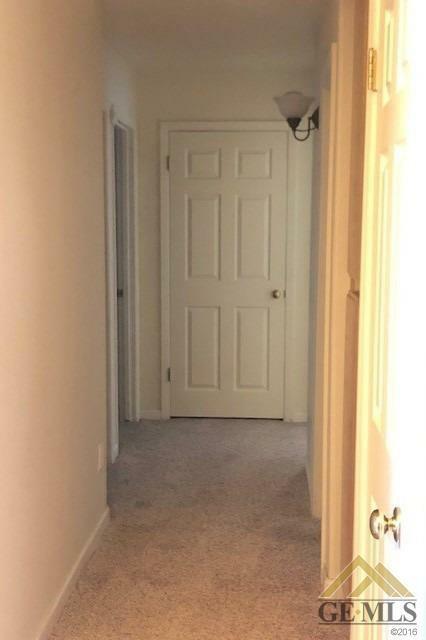 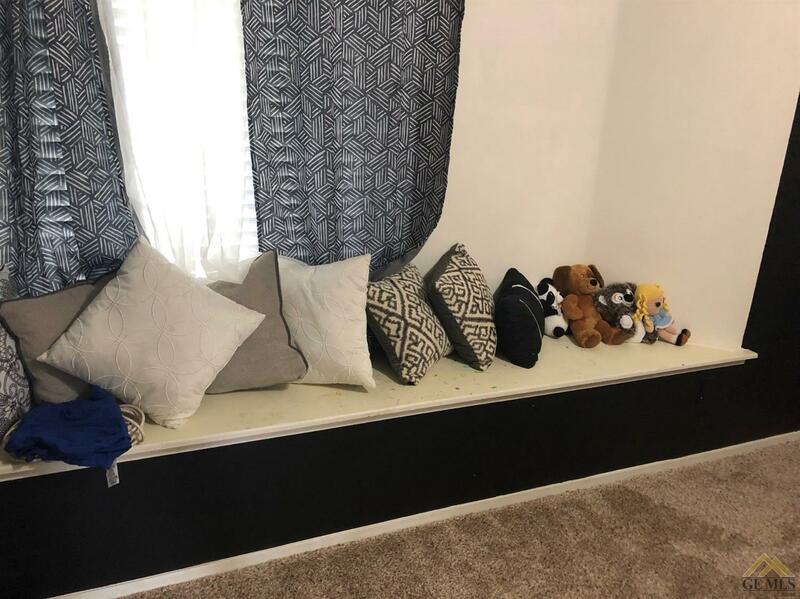 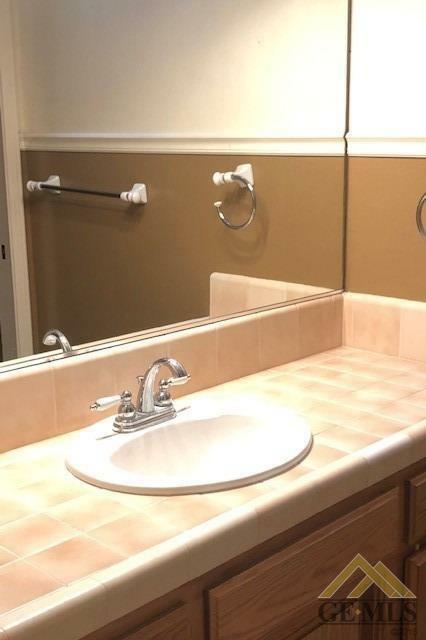 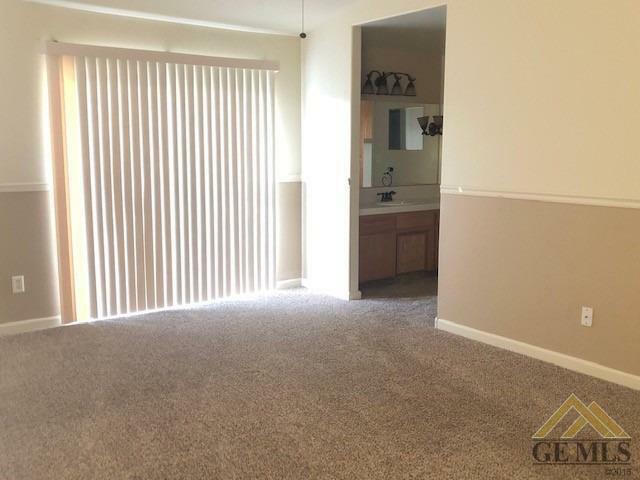 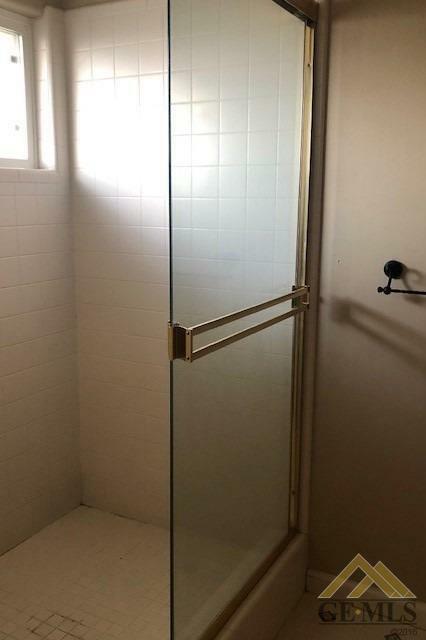 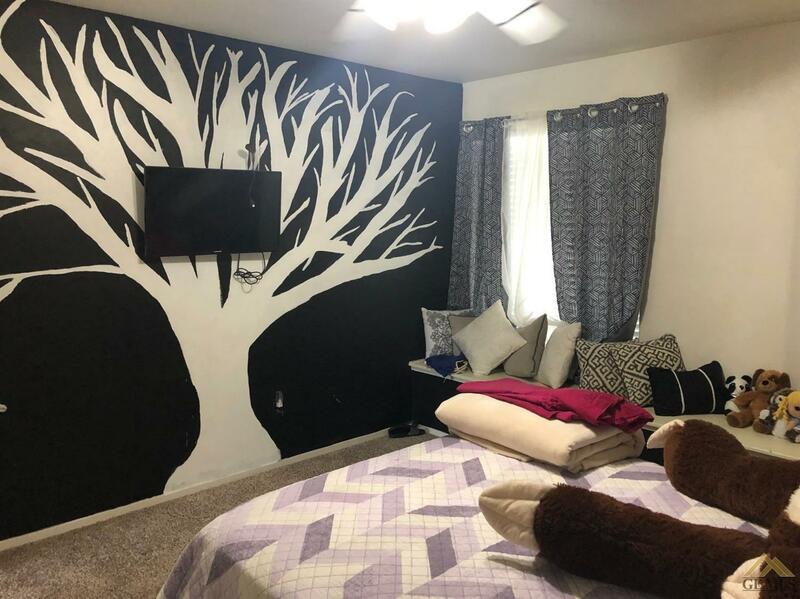 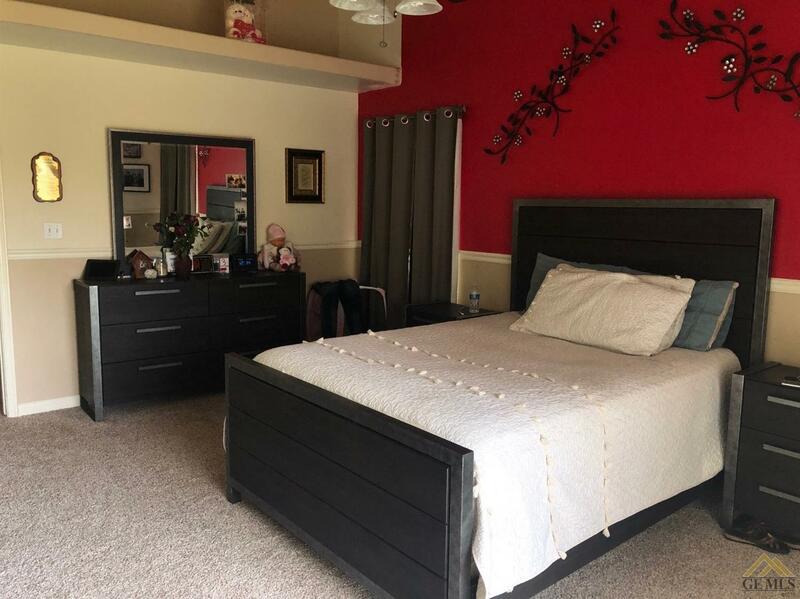 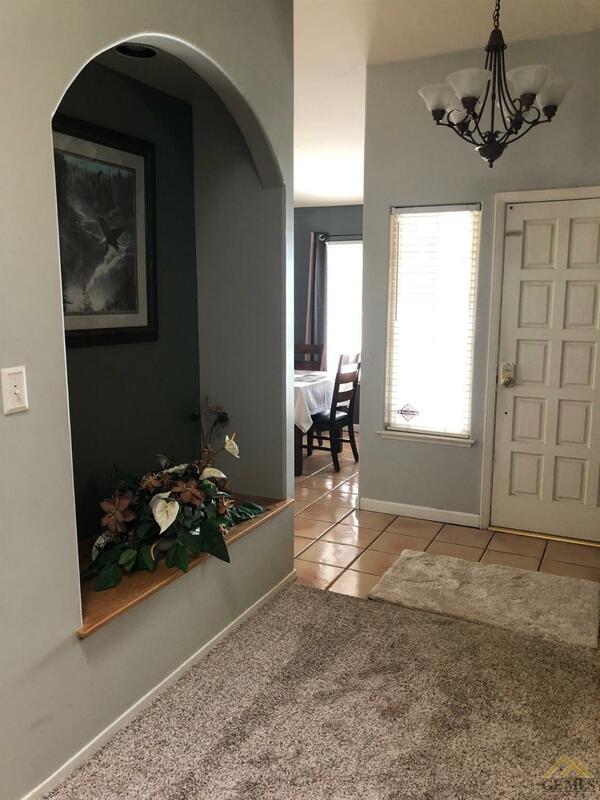 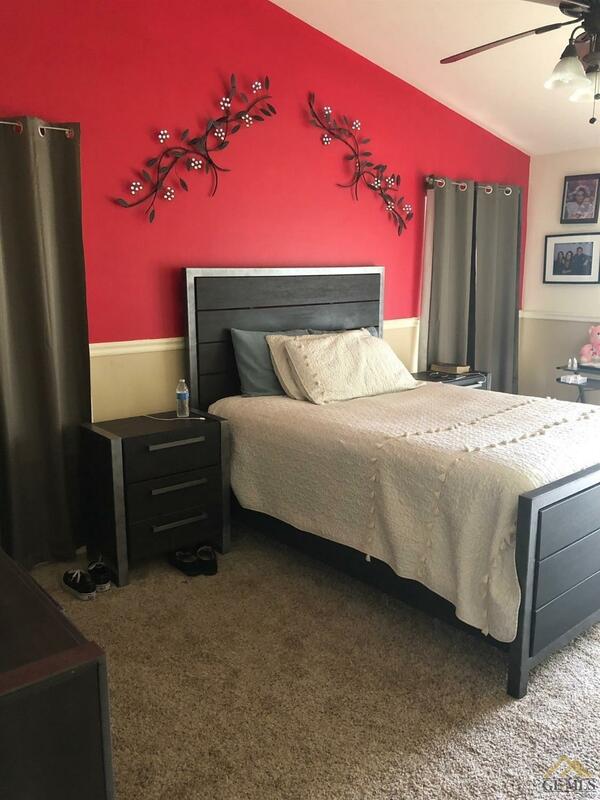 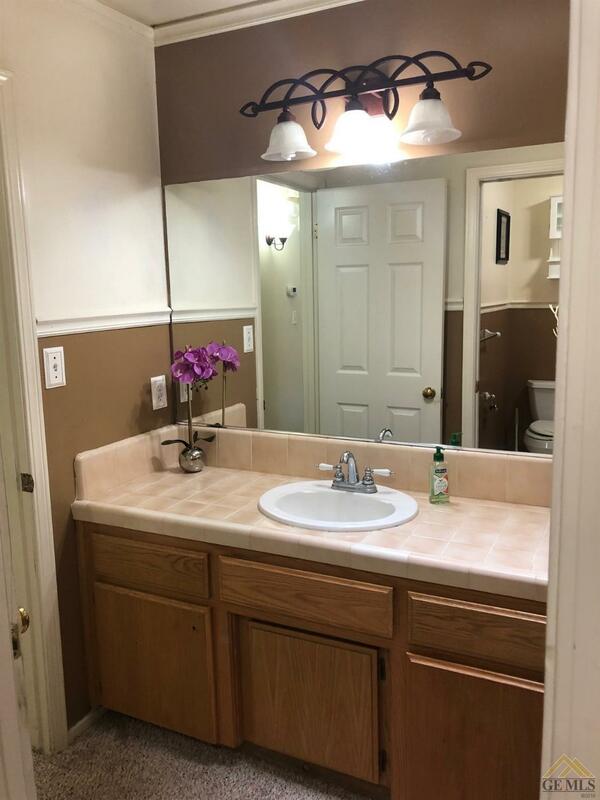 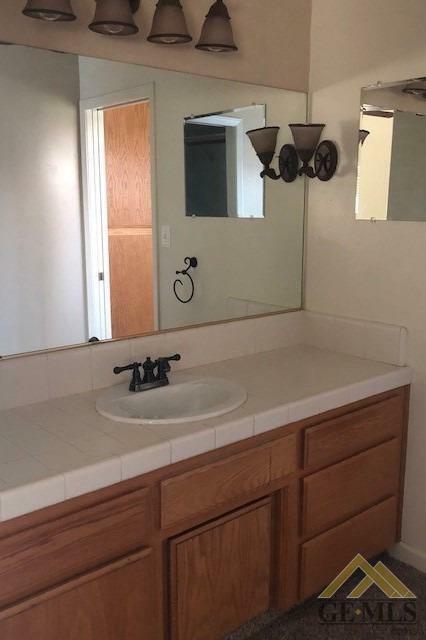 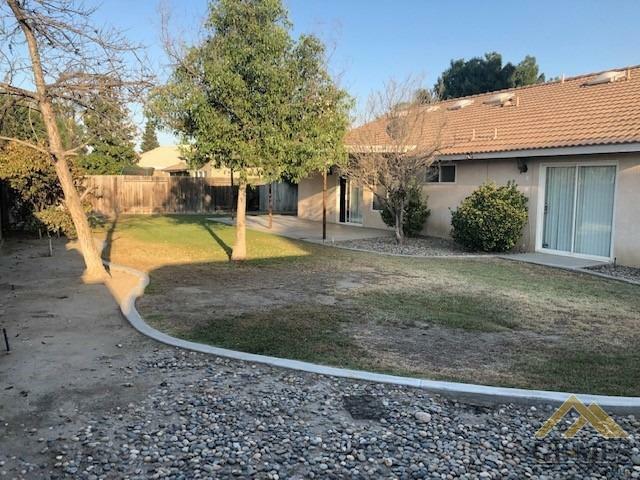 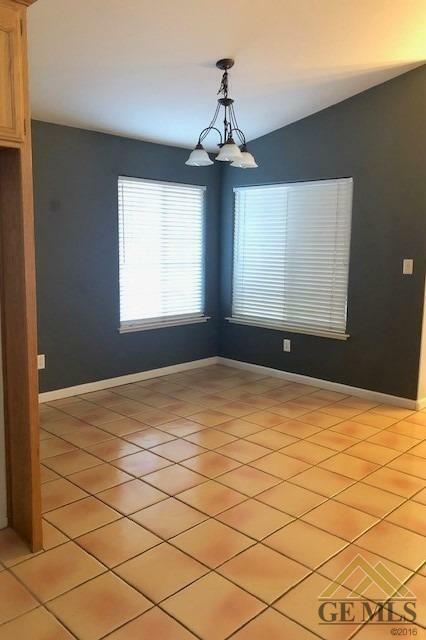 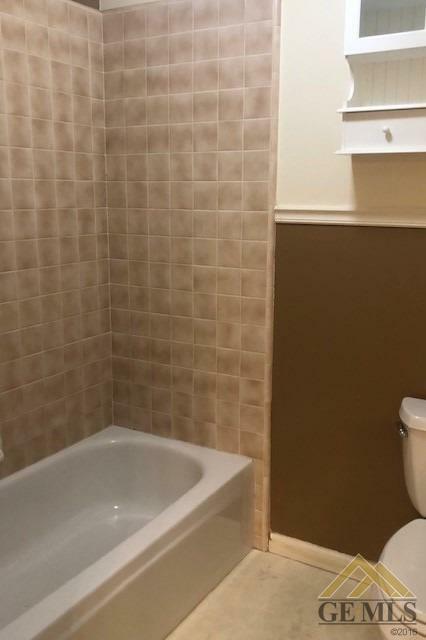 Located on a quiet cul-de-sac and near schools and shopping.